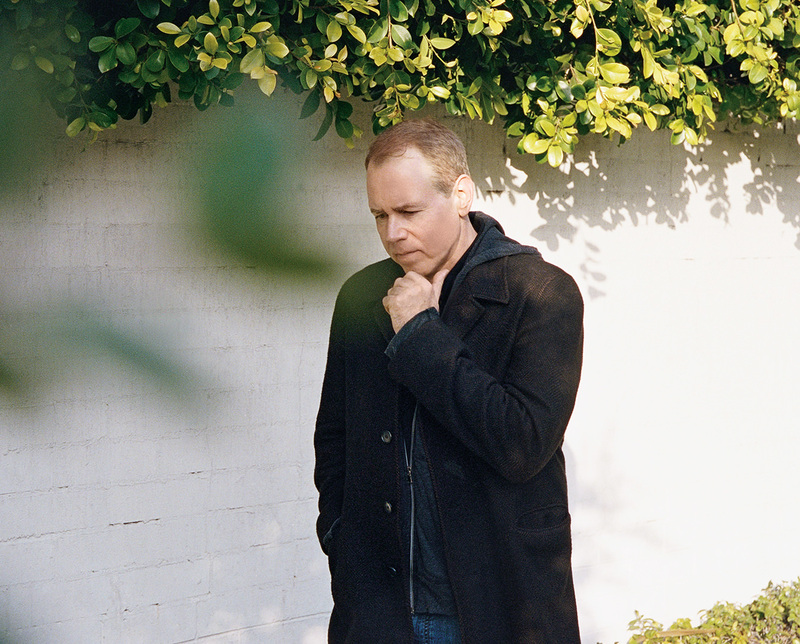 Bret Easton Ellis, summer 2013 issue. 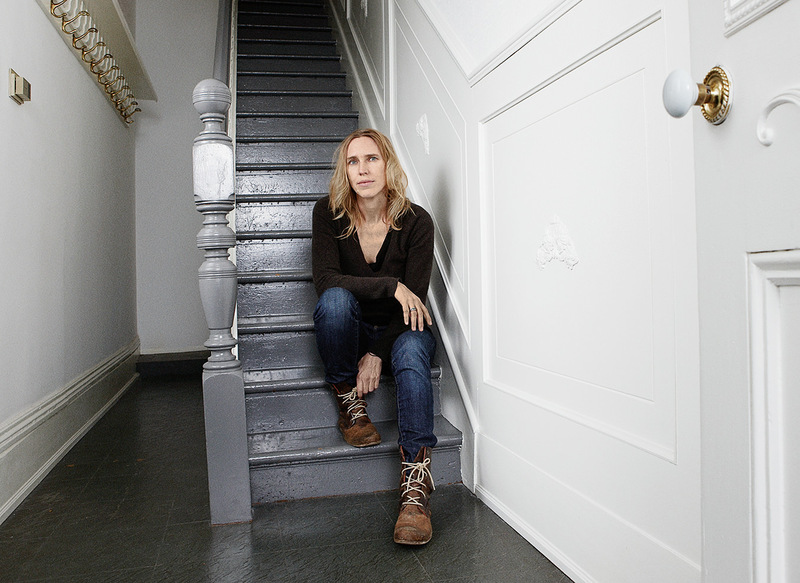 Miriam Toews, spring 2012 issue. 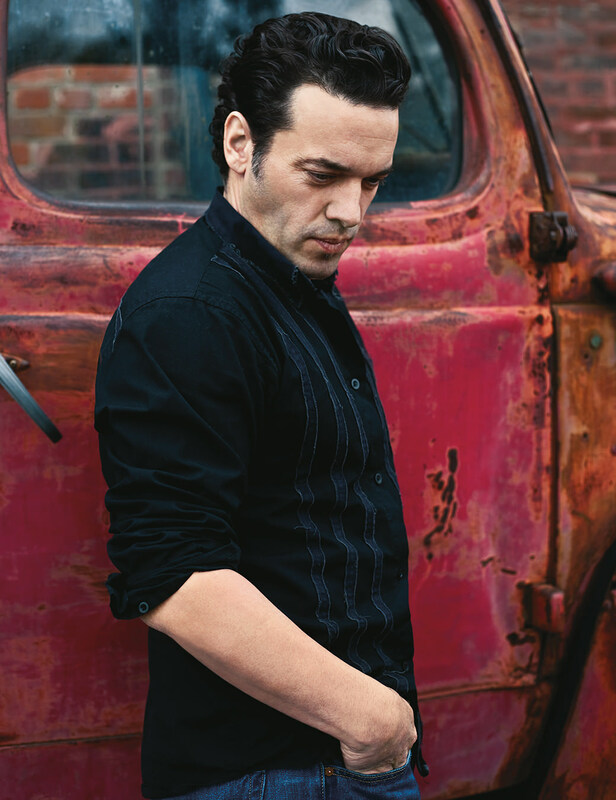 Joseph Boyden, spring 2011 issue. 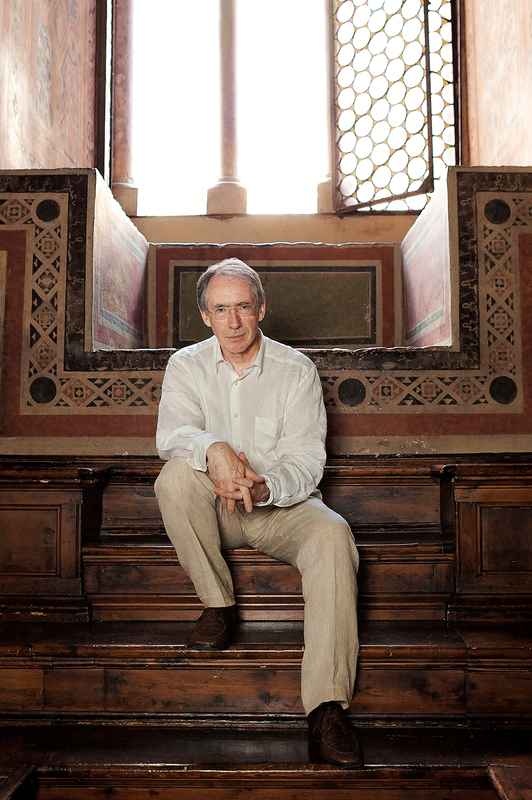 Ian McEwan, autumn 2009 issue. 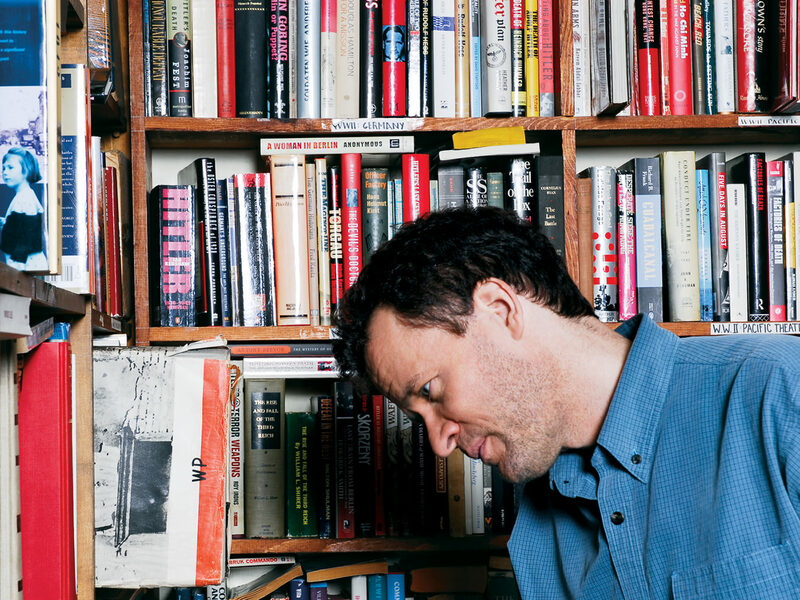 Yann Martel, summer 2008 issue. Storytelling—and telling stories well—is a craft mastered by few. Here, five wordsmiths who have left a lasting impression. 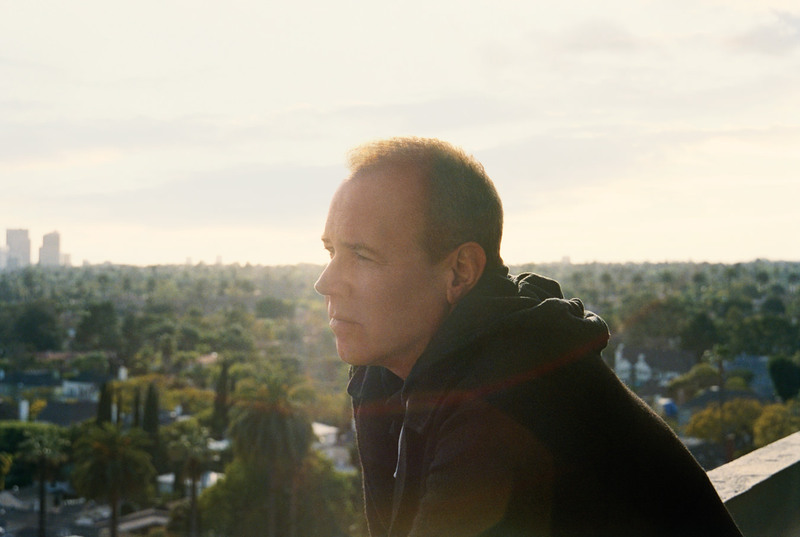 Author, screenwriter, and prolific, controversial tweeter Bret Easton Ellis has been known to stir up trouble with just a tap of his keyboard. 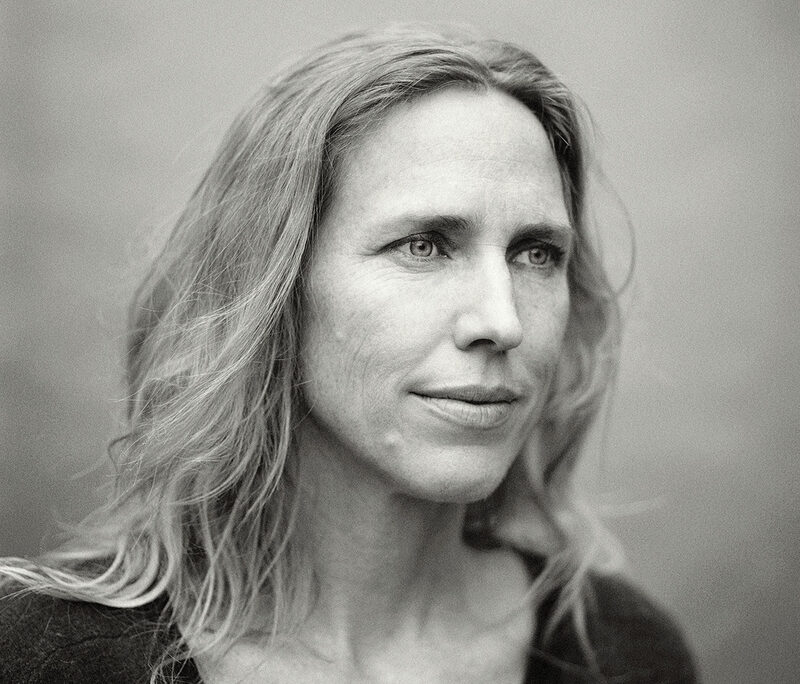 Miriam Toews wields her signature themes of exile, the quest for freedom, and the struggle between independence and self-doubt, which won her a Governor General’s Award for her novel A Complicated Kindness in 2004. 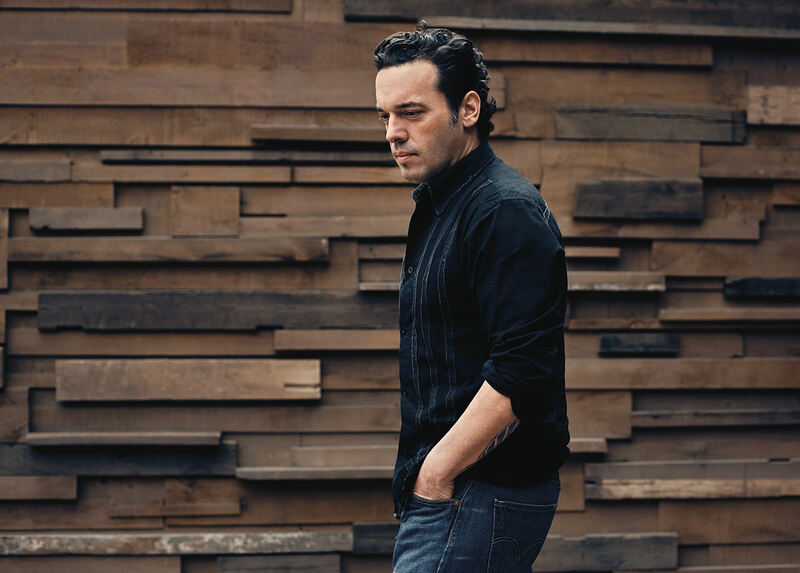 Joseph Boyden tackles the monster that is Canadian national identity with his recent historic volume The Orenda, which made the 2013 Giller Prize longlist. 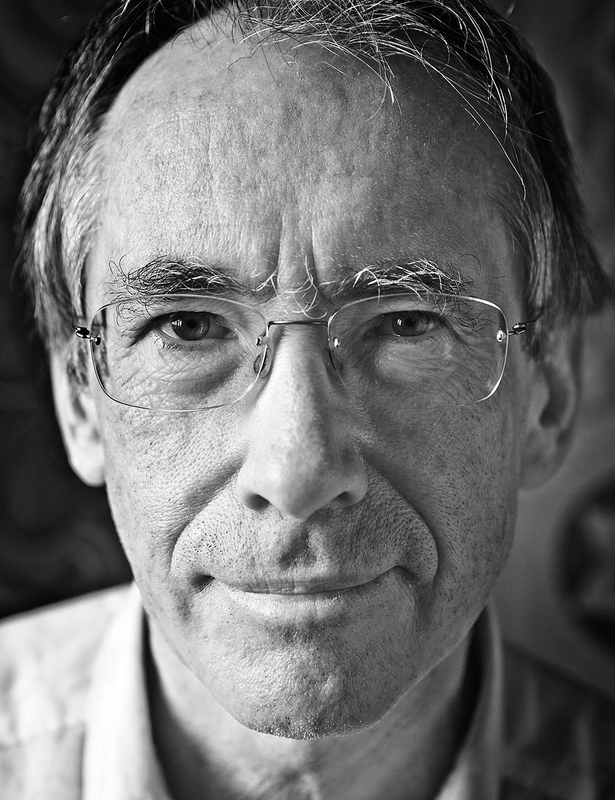 Man Booker Prize winner Ian McEwan makes notes of his daydreams so as to remember them and then start to structure them. 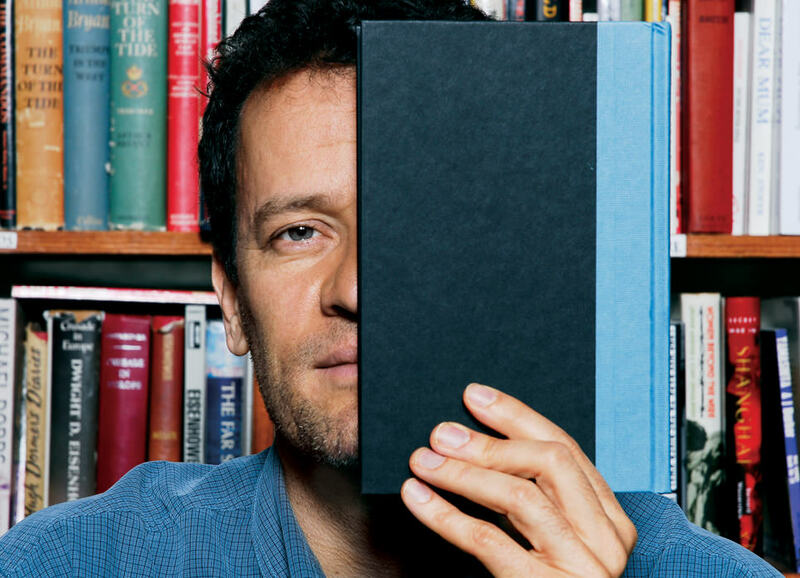 It is, he says, “where art and ordinary life meet.” Another Man Booker Prize winner, Yann Martel, followed his conquering tale Life of Pi by concerning himself with how to reconcile the incompatibility of fiction and non-fiction while sending books to Prime Minister Stephen Harper. In sharing the depths of their imaginations, the lives of these celebrated authors have become storied themselves. For our 15th anniversary, we look back at their work and process.